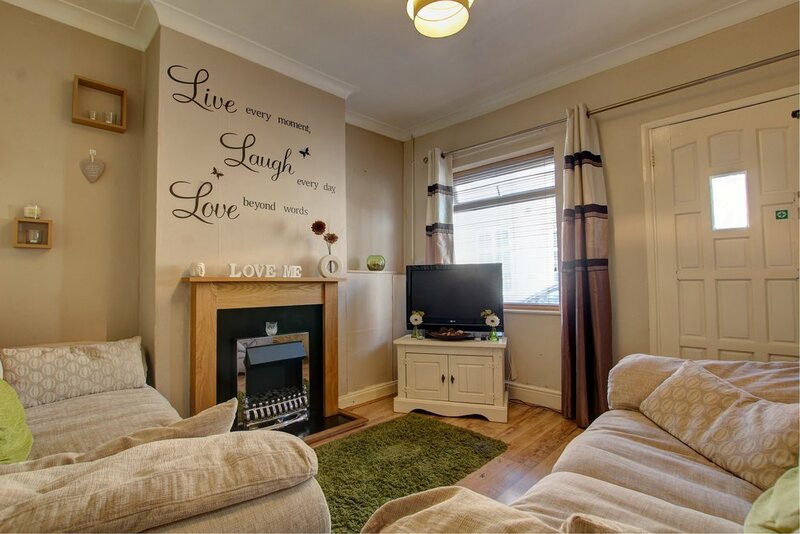 A two bedroom period terrace, ideal for first time buyers or investors, offered for sale with no upward chain. Situated in the heart of South Wigston with convenient access to local amenities, rail station and Leicester city centre and having benefited from various upgrades and refurbishment over the years, this is an ideal first time home or buy-to-let investment. Downstairs there is a snug, cosy sitting room, good sized kitchen and lobby leading to a re-fitted bathroom with white suite. Upstairs, two double bedrooms. Outside, there is an enclosed low maintenance garden.